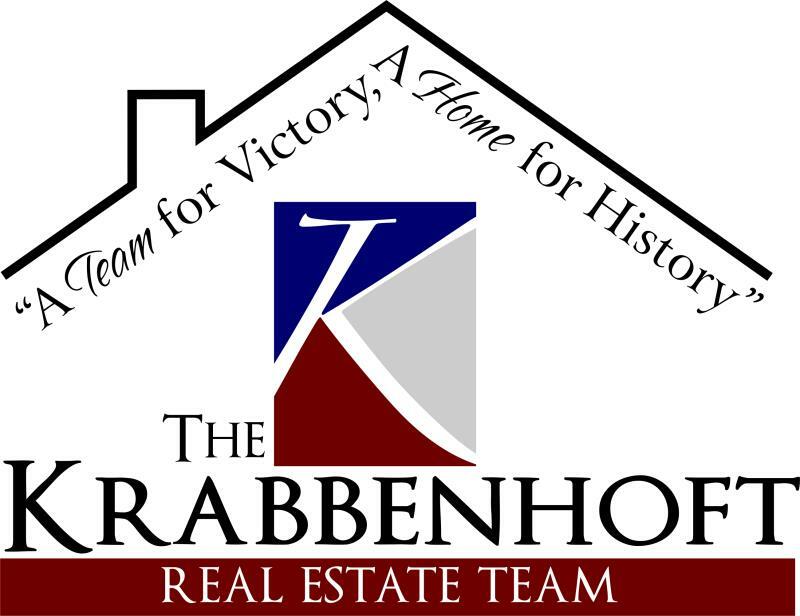 We at the Krabbenhoft Real Estate Team whole-heartedly believe in a team approach. Our team is made up of specialists all with the same goal in mind; helping you find your dream home. There is somebody working everyday on marketing your property, exploring new listings, and auditing your offer files. The goal of real estate marketing is connecting buyer with seller, utilizing as little resources as possible. There are many "guru's" out there that claim that they know best. The truth of it is, different housing markets require specialized marketing strategy. The Krabbenhoft marketing strategy is analogous to a pony with many tricks. Our team includes marketing professionals who consistently explore different avenues of marketing, while tracking what works best. 3. What are the area's of opportunity in my home? This is a great question to ask when you are selling a home through an agent. You may have a value in your head, or a perfect staging drawn up; however, the professional agent may suggest ideas to really leave an impression on potential buyers. For example, if home-owners are utilizing a dining room as a living room, an agent may suggest staging it differently during open houses. 4. What is your schedule and availability as an agent? You need to know if your agent will be willing to work hard for your needs, while you work hard as well. If your agent is juggling another job, not from the area, or maybe has constant family restrictions, you will have to truly weigh your options. This is one of the benefits of choosing an agent that is part of a team. It takes effective communication`to ensure that clients are left with a "5-star" experience. If an agent becomes sick, and is unable to make it to a showing, why should the client have to suffer? Always confirm that the agent you chose takes pride in due diligence. 5. How will you keep in contact with me? In the age of mobile phones, it's a given that your agent will contact you via mobile phone. The correct questions to ask will be "how often," and "for what reason" your agent will contact you. It is important to choose an agent that is intentional, updating you with market updates and friendly reminders of how the journey is going. Real estate is relational, not transaction-based. 6. How do you help buyers come to a decision? A great agent will realize that each client will have a differing personality. Some clients are sold on the big picture. If that is the case, a great agent will propose all of the the renovations that could be done to increase the value of the house. Some clients will make decisions based strictly on the numbers, the square footage, or the specials. If that is the case, a great agent will come ready with a breakdown of all of the numbers in the transaction. This question can kind of be a catch 22. On the one hand, if the agent you are considering is currently under contract with several clients, he/she may be spread to thin in terms of possible efforts. On the other hand, If you are the only client for that agent, it may reveal true colors of inexperience. If you "click" with the agent, and you feel that there will be a good business relationship, make your decision based on principles of character. This is the litmus test question for choosing the right agent to represent you and yours. A great agent should understand their brand like it's the back of their hand. If you are looking to buy your dream-home, the last thing you want/need is a mediocre agent. 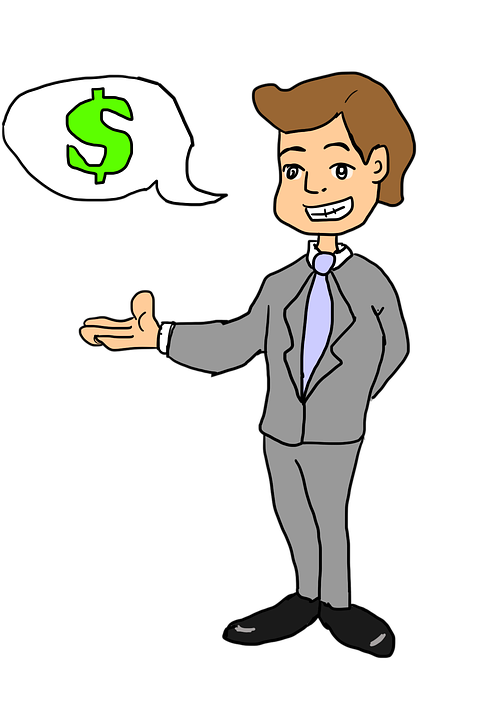 The agent you choose should make a strong pitch to represent you at a fair price, with reasonable expectations. The brand of The Krabbenhoft Real Estate Team is very clear cut. We are here to serve you. We take the team approach, coupled up with the ability to negotiate with the agent you choose. There is no franchise dues with The Krabbenhoft Real Estate Team, unlike nationwide brokerages. If you are a hero in the community, we want to give back. Another pillar of our brand is Homes for Heroes, where we give a portion of our commission back on closing day to those in the military, medical services, law enforcement, teachers, and firefighters. If you have never met with an agent, and have always wanted to learn more about buying, selling, or investing in real estate call us...We're here to help.